"Patrick has presented many awards ceremonies including the Laurence Olivier Awards on BBC television. He regularly voices nominations and introduces awards ceremonies for different sectors of industry. 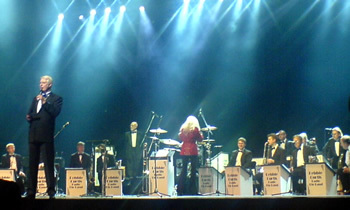 In 2007 a "dream of a lifetime" came true, when he was invited to present Sunday Night at the London Palladium - or to give it its correct title, "Sunday Night Swing Sessions - with the Debbie Curtis Radio Big Band. 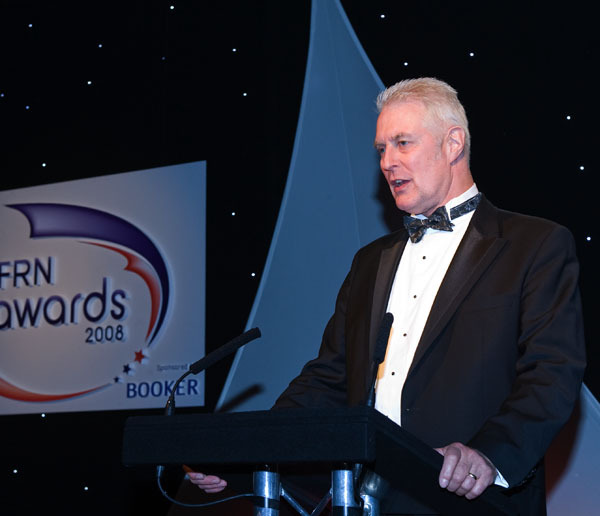 Awards ceremonies have become something of a habit: Patrick has been presenter at the High Wycombe Business Excellence Awards, the Royal Borough of Windsor & Maidenhead Business Awards, and the Buckinghamshire Ambassadors Business Awards. His stentorian tones (I think he means "loud voice"...) can be quite persuasive at Charity Auctions. He likens this to getting blood out of a stone, in a kindly yet firm way. He has conducted such events for many charities, most recently H.E.A.R.T. (the cholesterol charity), the National Society for Epilepsy, and the Iain Rennie Hospice At Home. 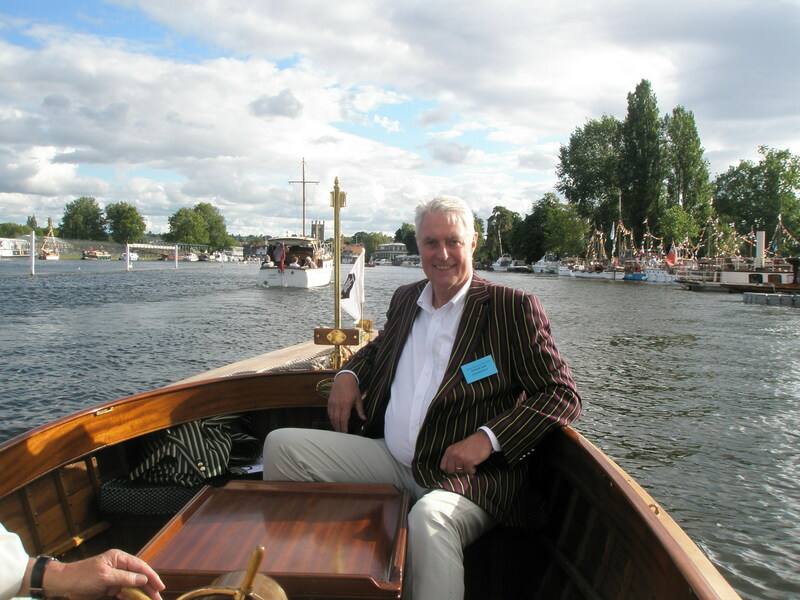 For the last three years he has joined the commentary and presentation team at the Thames Traditional Boat Rally (http://www.tradboatrally.com/) at Fawley Meadow, Henley-on-Thames. One of the daftest jobs he has done was presenting a video at a Scarecrow Festival in the village of Belbroughton, Worcestershire. He walked round all the streets in the village, talking to local characters, most of them made of straw. Not so much a conversation, more a monologue!" 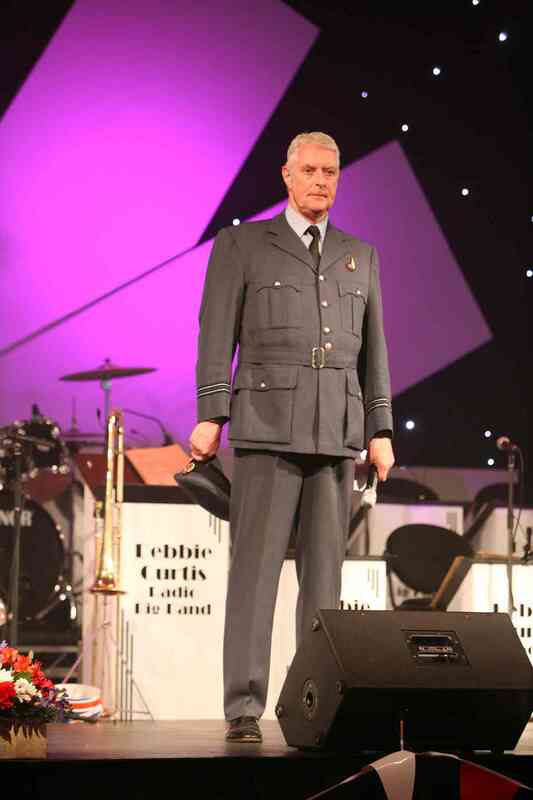 In 2009 he was MC at the Guernsey Liberation Day celebrations, where a Tea Dance and Hangar Ball were held to commemorate the occupation, and the end of the war.